Drawing up cubby house plans? 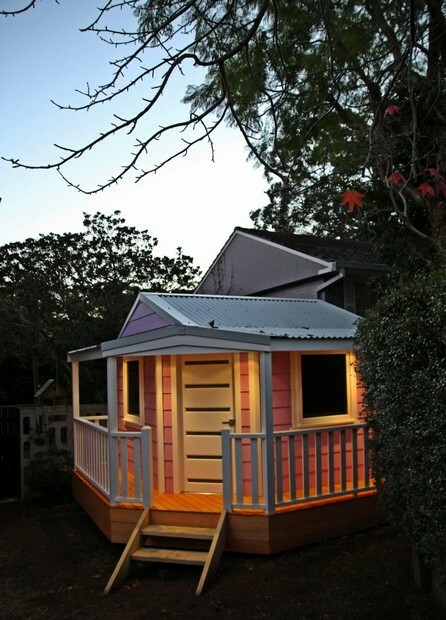 Leave it to the professionals and get your kids a dream house. 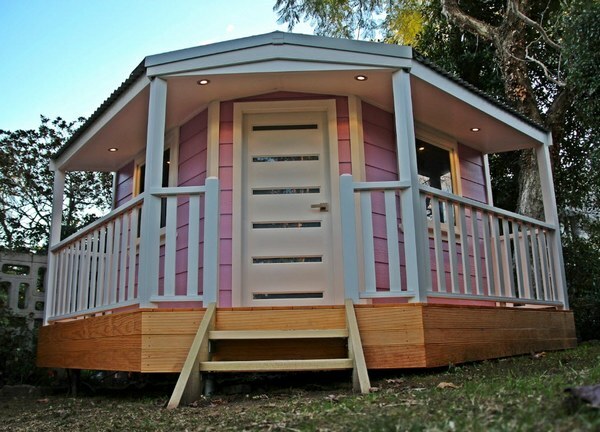 Sydney-based builder Goran Kljajic has recently established One Clever Construction, specialising in custom playhouses. As Babyologists know from previous posts, we take our cubby houses seriously! Whether you’re after a simple wooden hut or an elaborate cubby with all the mod-cons, Klajic will design and build to your exact specifications. Did I mention mod-cons? Electricity throughout, floating floorboards, timber decking, insulation, solid timber doors and cedar windows are all possible with One Clever Construction. In fact, these cubby houses are so good, parents might want to sneak outside for their own bit of quiet time. Hmmm… I wonder if they come with a sign for the door that says ‘No kids allowed’?! 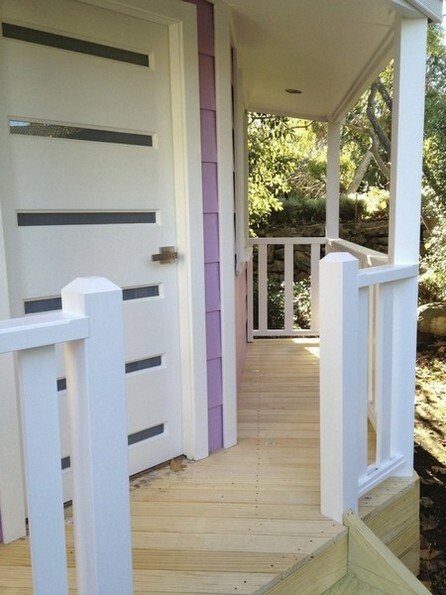 Contact One Clever Construction directly to discuss your (I mean the kids’) cubby house dreams.